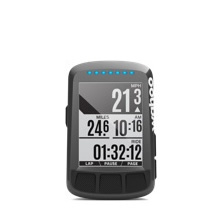 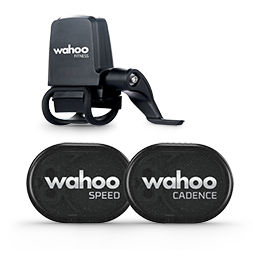 Wahoo cycling sensors are compatible with most Bluetooth 4.0 (or newer) and/or ANT+ enabled devices. 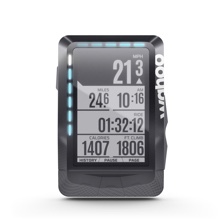 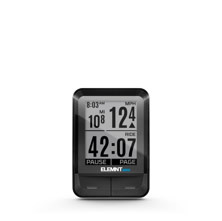 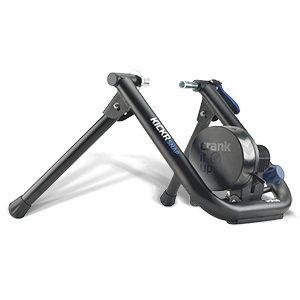 These include iOS and Android smartphones as well as most cycling computers utilizing these protocols. 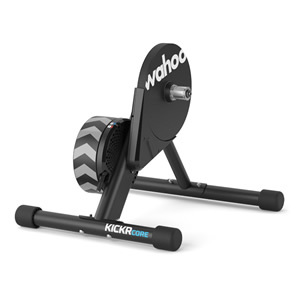 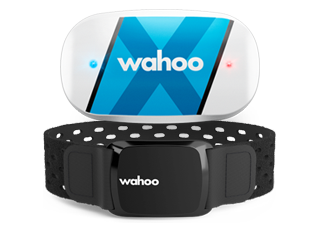 iOS and Android: Since sensors are designed and tested to work with the Wahoo Fitness app for iOS and Android, sensor compatibility with these devices rests on their compatibility with the Wahoo Fitness app. 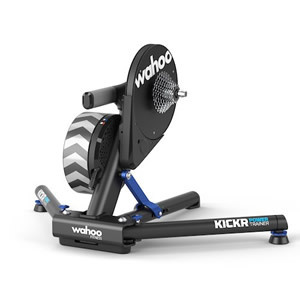 See the following links to learn more about Wahoo Fitness App Compatibility for iOS or Android. 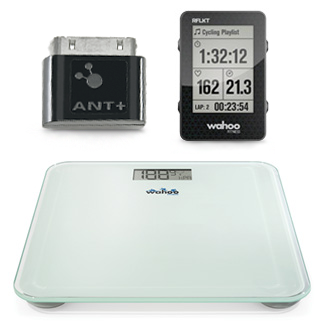 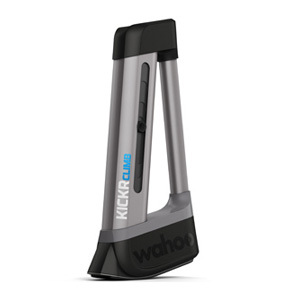 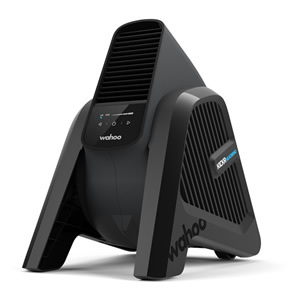 Cycling Computers: Wahoo cycling sensors are designed for use on any cycling computer that is able to accept an ANT+ or Bluetooth 4.0 (or newer) connection.